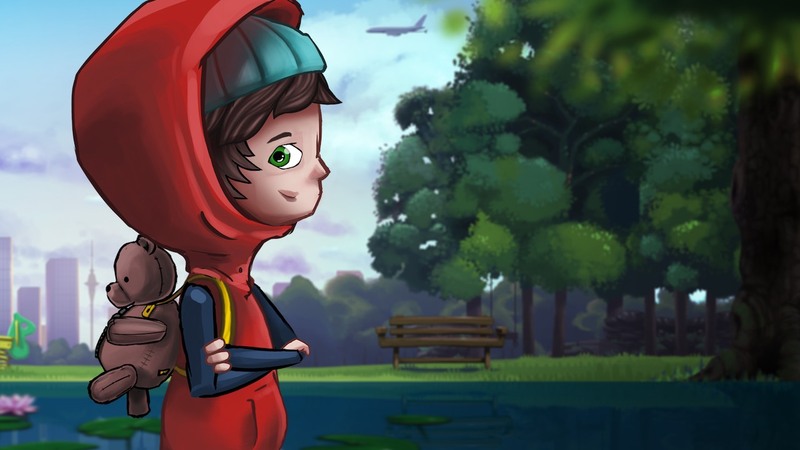 Marker has announced that Samsara Deluxe is now available on Nintendo Switch, a reflective puzzler in which players will set out on a voyage of discovery and awakening. You play as Zee and a mysterious shadow, who must travel through light and darkness to reach their eventual freedom. In a world of echoes, you must use differently-shaped blocks to guide Zee safely to each level’s exit. However, anything that you add to the upside down world is reflected in the world above. There are more than 100 levels spread across seven realms that each has hidden Easter Eggs to uncover, with this “Deluxe” version adding 24 never-before-seen puzzles set in a new ethereal environment and a new elevator block type. Samsara Deluxe is now available on the Nintendo eShop for Nintendo Switch in Europe priced at £7.99 and will release in North America on $9.99.